Where Does She Live In Russia? 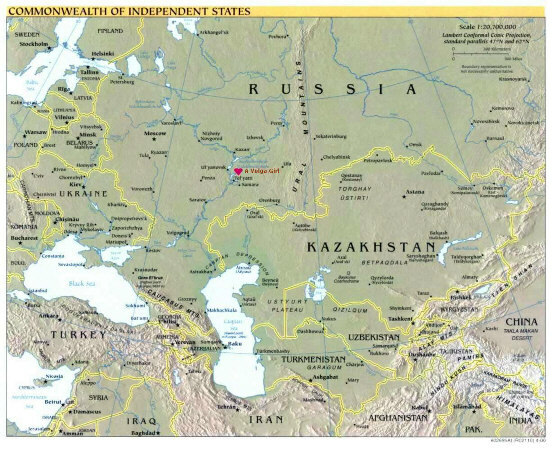 Our Russian office in Togliatti is a 90-minute jet flight and 600 miles south-east of Moscow. THIS FILE IS QUITE LARGE AND MAY TAKE EXTRA TIME TO LOAD. PLEASE BE PATIENT.